iPad is an exuberant creation of Apple Inc. With myriad reasons on the queue for using it, the most promising one is the kind of apps available for iPad. 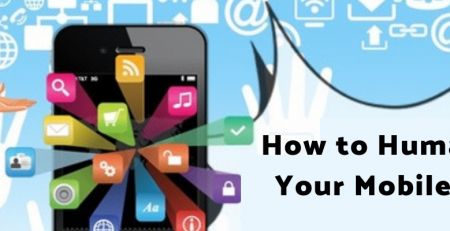 You can kick start your marketing even before you start developing your prolific iPad app, wondering how? Whether it is a functional app or a gaming app, make certain that your app serves a purpose and the name and the logo representing your app should revolve around its purpose. Depicting a reason to use the app will surely drive people towards it. Apple iTunes store is of prime importance and is the right place to start your app marketing journey. People will first look into the iTunes store for the latest apps for their iPad than anywhere else in the world. 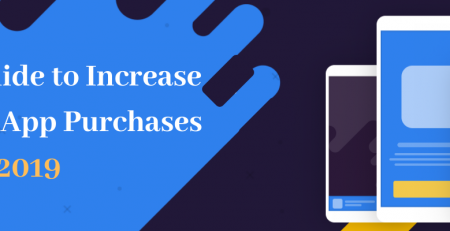 So ensure that you market app perfectly with all the necessary information required for influencing the purchasing decision of your potential users. Before trying out your iPad app, the app store populace will be curious in knowing what your app is all about. Only an alluring, satisfying and out of the ordinary app description can convey the right message you wish to transform to your target group. Let it be crisp, clear, exceptional and self-explanatory without any kind of jargons. Set up a separate website for your iPad app as it can do all that is needed to drive the right traffic at the right time by giving personal attention to your prospective customers. You can set up ‘Live Chat support’ for encouraging your customers, post special videos of your app, have a separate page with ‘Frequently asked questions’ and more. Submitting your app in popular iPad app review sites is a good idea to get all that you want from your app marketing propaganda. With increased number of reviews you can abruptly see your app flourishing with greater than before number of downloads and quick visibility. You can generate the right buzz for your app by advertising in offline advertising sources like popular app magazines, sign boards, TV, newspaper, radio etc. 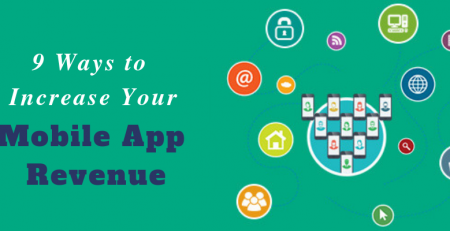 No doubt that this buzz along with your online app marketing will bring in a considerable traffic for your iPad app. Gaining social media signals for your iPad app like ‘tweets, likes, +1, reddits, shares’ and more are exceedingly potent in gaining recognition for your iPad app. By doing this you develop a chance to focus on the target group easily and build up a good relationship with your niche. Even if they don’t buy your app, they give you a great business opportunity just by clicking and sharing it with other friends in their community. You can always drive people with attractive offers, trial versions, free for a day campaigns and more. Interested people will surely prefer giving a try before committing themselves in actual downloads. Ensure that the trial version is developed in such a way that it convinces the end user and kindles their buying verdict. You know that your app store competition is longer than the ‘Great wall of China’. 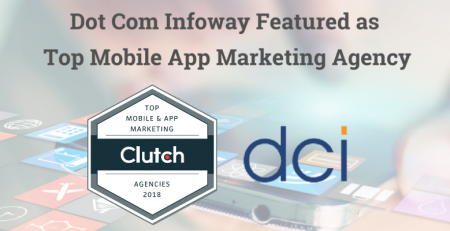 All you need to do is to make sure that all of your app marketing strategies highlight the remarkable features that makes your app unique from your competitors’ and showcase the exact value that it is about to add to the end user. Invite reviews, feedback, comments, suggestions and ideas for enhancement for your iPad app before the actual release in the iTunes Store. Reward the best idea with any attractive gifts and implement that function in your iPad app. See the kind of response you’ll get for your app because people feel special as you’ve made them a part of your app’s success. Try giving pen, t-shirt etc. with the name of your app for all the audience whose comments or suggestions were really useful and encouraging. Feeling better right! Yes, with all these useful tips you can unquestionably sing the song of sensation for your incredible and imperative iPad app. Get a free quote with our iPad apps marketing expects for promoting your apps .